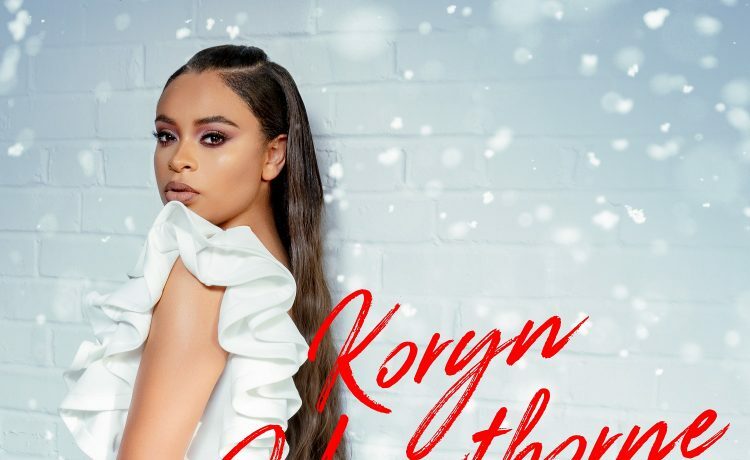 Chart topper Koryn Hawthorne released a newly-recorded single with “This Christmas (Live),” available now at all digital music providers. 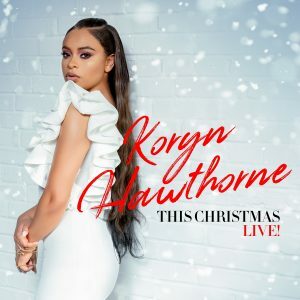 Delivering a soaring festive live performance of the cherished modern Christmas classic, Hawthorne recorded “This Christmas (Live)” at Skyville Live in Nashville, TN. 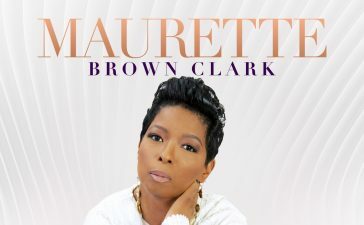 Her performance is from The Soul & Spirit of Christmas taping, airing on getTV on Friday, November 23rd at 8 pm ET. 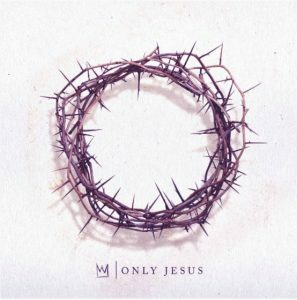 Casting Crowns released their new studio album, Only Jesus, available everywhere. 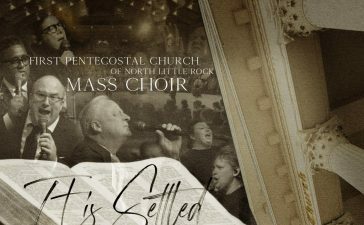 This new album features the single, “Only Jesus,” which is one of the fastest-charting songs of 2018 and already a Top 10 hit. “Only Jesus” gives Casting Crowns their 26th Top 10 song on the Hot Christian Songs chart, the most by any group. 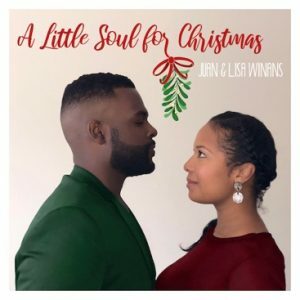 Juan and Lisa Winans (formerly Lisa Kimmey) announce the release of their Christmas EP, “A Little Soul for Christmas.” The 5-track EP offers a timeless collection of holiday classics and original songs. 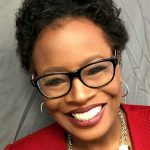 “A Little Soul for Christmas” is a must-have for any holiday music collection. The EP’s lead singles, “Rest” and “Have Yourself a Merry Little Christmas” are available for listening now via the couples’ YouTube. 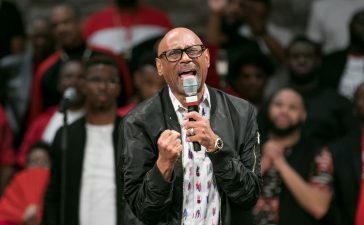 Active duty Air Force serviceman and nationally known Christian rapper Tyrone Crawford released his bold new single, “Together” with a one-of-a-kind sound, driving beats, and powerful words and joins the conversation about racial unity. 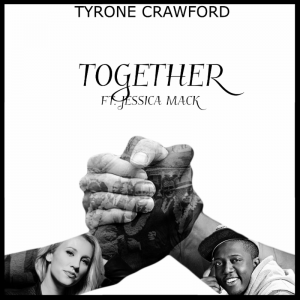 “Together,” features rising country music artist and CMT “Music City” docu-series star Jessica Mack. 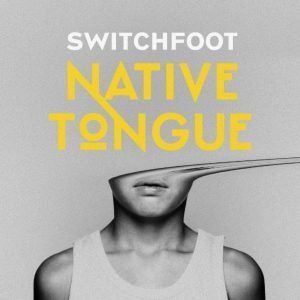 SWITCHFOOT released “Voices” today as the second instant grat track available to fans who pre-order their highly anticipated new album, Native Tongue. SWITCHFOOT also released an accompanying music video for “Voices” through YouTube Premieres. 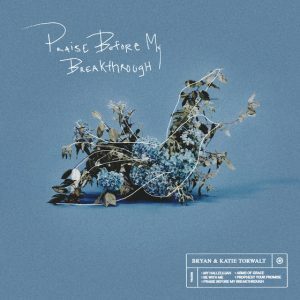 Jesus Culture’s Bryan & Katie Torwalt released a five-song album, Praise Before My Breakthrough, available everywhere today. 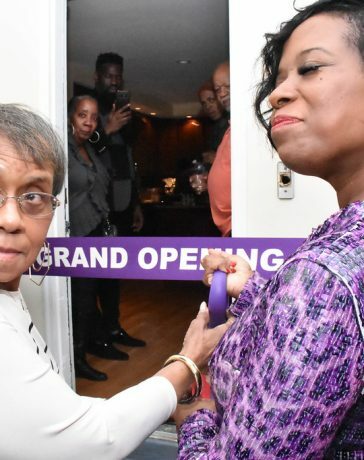 This project is a collection of songs that are geared to minister to hearts in every season of life carrying the hope and love of God, while sharing moments of struggle that are relatable to all. 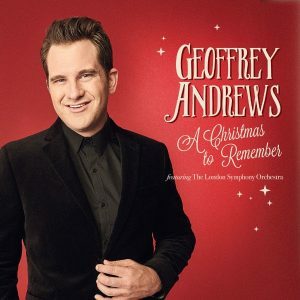 Geoffrey Andrews captures the magic of the upcoming holiday season with the release of A Christmas to Remember. 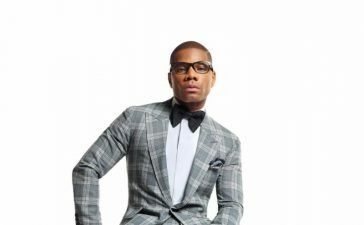 Featuring the world-famous London Symphony Orchestra, the 11-track album was recorded at the world-class Abbey Road Studios and includes some of the holiday season’s most beloved classics. In celebration of the release.